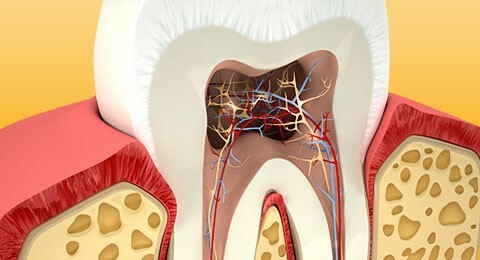 Primary goal of Department of Conservative Dentistry & Endodontics is to restore the teeth to full function & appearance in an aesthetically pleasing manner with as little loss of healthy tooth structure as possible. 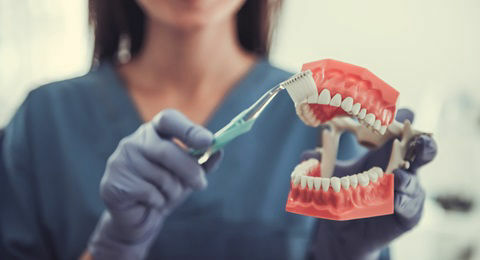 The treatment provided include various fillings, root canal treatment, surgical endodontics, endodontic implants, bleaching, & management of traumatized teeth. 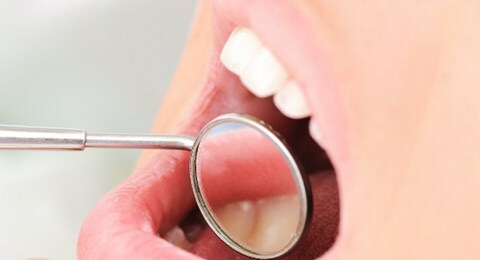 Department of Periodontics is equipped to meet the increase in demand & need to treat gum diseases of various types. It has all modern equipment & facilities to provide state of the art treatments including ultrasonic scaling & root planing, various flap surgeries, periodontal plastic surgery including root coverage procedures & bone grafting. Department of Oral & maxillofacial surgery deals with the diagnosis & management of diseases & disorders of the face & jaws. 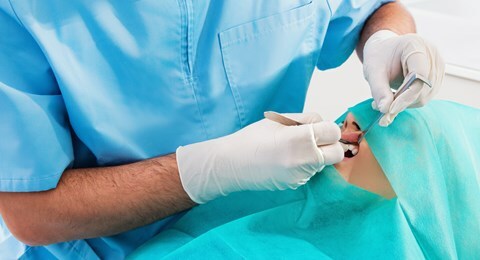 It includes routine dental extractions, extraction of grossly mutilated teeth, surgical removal of impacted teeth, removal of cysts & tumors, treatment of TMJ & salivary gland disorders, management of oral malignancies, cosmetic correction of facial deformities & treatment of maxillofacial trauma. Department of Prosthodontics deals with restoration of oral & dental structures using life like prosthesis to recreate lost function & aesthetics. 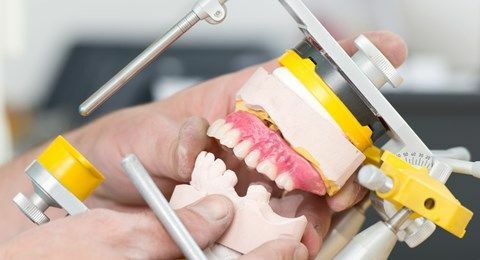 The treatment facilities provided include complete dentures, removable & fixed partial dentures, maxillofacial prosthesis including obturators, various splints to stabilize fracture of jaw bones. 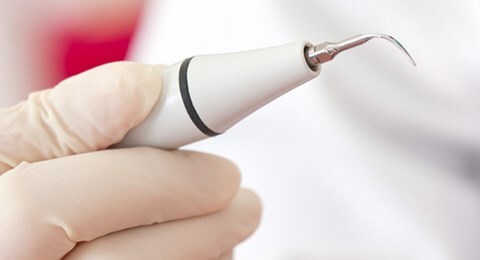 Oral Medicine is the specialty that deals with the diagnosis and non surgical management of medically related diseases or conditions affecting the oral & maxillofacial region. Various radiological methods for diagnosing soft and hard tissue lesions in the oral & maxillofacial region is also carried out in this department. 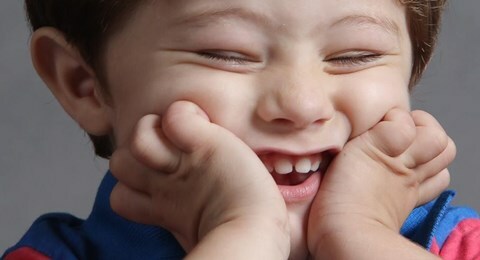 Pedodontic practice includes preventive and therapeutic orodental health care programs for children. 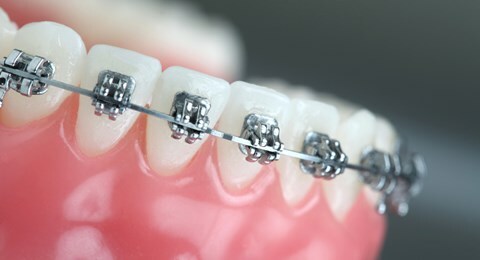 Preventive programs include educating parent and child on maintenance of proper oral hygiene, diet counseling, fluoride prophylaxis and provision of space maintainers. Various habit breaking and myofunctional appliances also given during the active growth phase of the child. Important therapeutic measures provided include high quality restorative and cosmetic procedures, orthodontic treatment, oral surgical procedures including extractions, removal of cysts and tumors and management of trauma. Department of Oral Pathology deals with the laboratory diagnosis and histopathological examination of various oral and dental lesions. 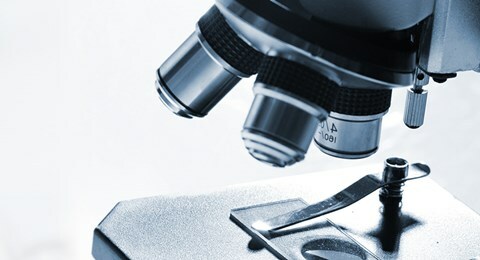 Other facilities provided include biopsy, staining for oral cancer screening etc. Public Health Dentistry is concerned with the dental health education of the public, occurrence and magnitude of oral diseases, and prevention and control of oral diseases at mass level. Oral health camps are organized in the rural, urban area schools, villages and various organizations where diagnosis and treatment of oral diseases is carried out and the students are trained to deliver oral health care, diagnosis and prevention of oral diseases.